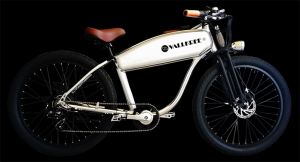 VALLKREE are a Byron bay based company that design the most stylish electric bikes in Australia. They base their design on the 1920s American Board Tracker. They are created with quality DAPU hub motors and SAMSUNG lithium ion batteries built into the frame. 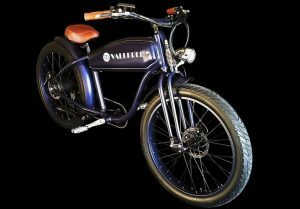 They are a great bike that are extremely comfortable, practical commuter and reliable whilst being the coolest looking ebike out there.